Blurb: First there was Ernestine Williams, a prostitute found murdered in a Chicago alleyway on November 12, 1965. She had last been seen leaving a bar with a young black mute. Donald Lang, “The Dummy” was arrested. It was the beginning of one of the most bizarre murder cases in American History. From Chicago’s South Side Donald Lang was twenty years old, poor, black, totally illiterate – and deaf and dumb. He could not talk, write, read lips, or understand sign language. It was an unprecedented legal problem: How could the accused defend himself when he could not even communicate? In bewilderment the court appointed the only man who might be able to defend the boy – a tough, determined, resourceful lawyer named Lowell Myers. Myers was also deaf. Dummy is a story of the legal process as an enormous “Catch 22”, a nightmare that ends only to begin when Lang is implicated in a second murder. Ernest Tidyman uses all his journalistic skills in the telling of the story of Donald Lang – the deaf, dumb and illiterate young black man who was subject of two murder charges during the mid-late 1960s. Tidyman deftly works his way through the court transcripts to highlight the key components on the case focusing on Lang’s predicament and treatment and the efforts of his deaf attorney – Lowell J. Myers. Tidyman offers no opinion on Lang, preferring to let the facts speak for themselves as the story unfolds. He allows opinions from some of the key people working on the case – but only once the story is complete – via interviews with the detectives and prosecutors, This means the reader has the opportunity to form their own views as the story unfolds. Tidyman’s voice comes through in some of the early passages where he sets the scene and introduces us to Lang and Myers before the courtroom battles commence. 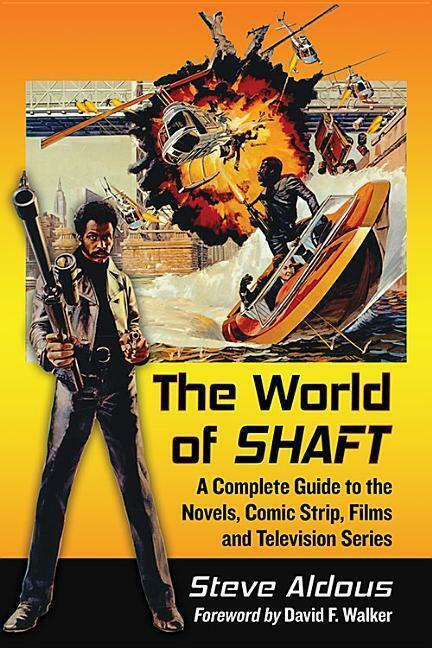 Tidyman was in heavy demand at the time of writing this book following his Oscar win for The French Connection and his ongoing work on the Shaft books and films. Like many of his books, Dummy started out life as a screenplay as early as 1971. Tidyman would eventually complete the project as a well-received TV Movie in 1979. For the book he enlisted the research help of fellow journalist Dorothy Storek, of the Chicago Daily News, and manuscript support of regular collaborator Phillip Rock. Dummy then is highly recommended for anyone with an interest in legal history or the rights of the handicapped to be fairly represented in court. It is also a book that doesn’t get bogged down in legal talk and is also accessible to the general reader. Blurb: Adam True Blessing’s father was a financial genius; in the words of Bernard Baruch, “thirty-five inches of raw courage the day of the Crash.” Adam’s mother was even shorter. Together they gave their normal-sized son a human maximum of love, moral upbringing, and education, until one day in 1942 when they went out for a walk and a blizzard dropped forty inches of snow before they could return home. That was how Adam found them, so perhaps it was not so surprising that he should make his career in cryogenics – the preservation of human organs and body parts by deep freezing. More difficult to understand was why he should hire such an assortment of physically luckless souls to assist him in his clandestine enterprise – like Mirella Tookins, his 800-pound receptionist, who had to be levered out of a specially rigged Volkswagen bus every morning; or Omsby Drew, a wizard with numbers and a menace on sidewalks or elevators, navigating with his bludgeon of a cane; or Flo Cramby, with her unique affliction, known to medical science as Cramby’s Vertical Minute Hemorrhage, a mini-stroke every few seconds as long as she remained standing. Altogether, Mr. 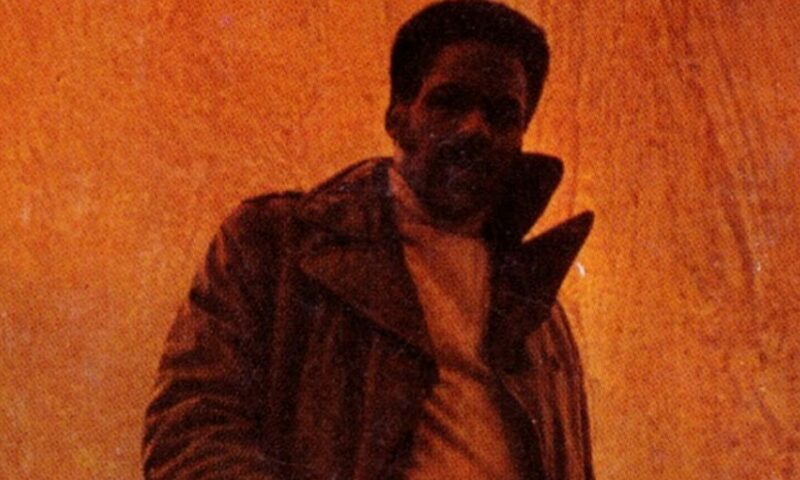 Blessing and his operation – HOPE, INC. (offices in five world capitals and Teterboro, New Jersey) – seem made for suspicion. As Federal authorities, and eventually Federal justice, move in, events veer to a wild and unpredictable confrontation. Along the way, the reader is treated to a marvellously deft play of satirical humour and growing awareness of the significance of the legend of Adam True Blessing and the strange shores of humanity. “The scientific community of this nation owes Mr. Blessing a great debt. On the other hand, he owes the scientific community several hundred thousand dollars.” – Prof. Malcolm Iago, Transcript of Testimony, U.S. vs. Blessing. Tenth District Court of New York. The characters are all given their own space, but the actual plot shows little development outside of the uncovering of Blessing’s work and the following trial. The book therefore works better as a darkly manic comedy about its assortment of bizarre characters. There’s even a hint of Groucho Marx in the character of attorney, Imre Toth, and the chaos of the closing court scenes. 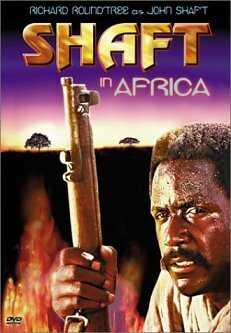 The book was published the same month the film adaptation of Shaft became a huge success and before he received his Academy Award for the script to The French Connection. 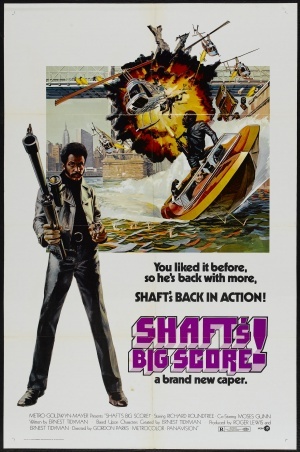 Tidyman would move into the world of film scripting and production and largely away from original novels – excepting the continuation of the SHAFT series and novelisations of his own unfilmed screenplays. 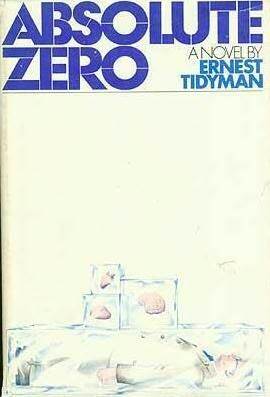 He would also attempt to adapt ABSOLUTE ZERO for the big screen with Peter Sellers starring, but the project fell through. It’s a shame as Sellers’ anarchic humour would have been perfect for the material.